Want a huge curved gaming monitor with a high refresh rate that’s also affordable? Meet the MSI Optix AG32C, a cheap 32″ curved monitor with a 165Hz refresh rate, 1ms MPRT, and FreeSync. The first thing to note is that the MSI AG32C features Full HD resolution (1920×1080) which on its 31.5″ screen results in a pixel density of only 70 pixels per inch. This means that the picture is quite pixelated; you’ll be able to notice the individual pixels, especially if you get a bit closer to the screen. Moreover, you will have very limited screen space and there’ll be a noticeable lack of details. But, it’s not all that bad. A good side to this is that 1080p is not very demanding on your PC system. Sure, a 1440p or 4K 32″ monitor would have a much better picture quality; But not only is such a high-resolution display significantly more expensive, it also requires a more expensive PC rig to properly utilize it. Besides, for video games and other entertainment purposes such as watching movies and web-surfing, the lack of pixels isn’t all that noticeable. Because the screen is so big and curved, you will also be able to sit a bit further from it which will make the pixels less eye-catching. Additionally, if you crank some anti-aliasing settings up, video games will look superb and crispy. 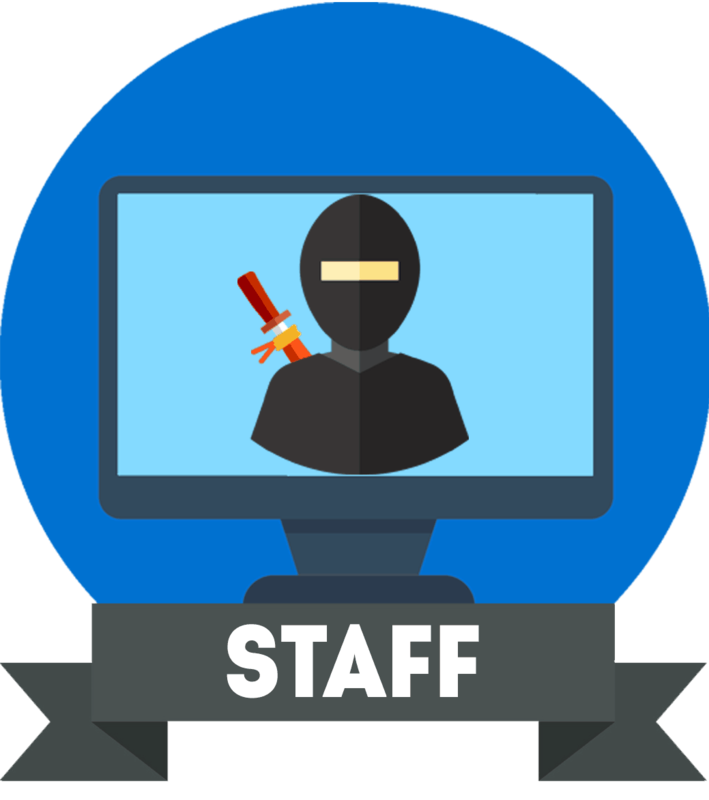 If you need your monitor to be viable for work though, you should consider a smaller 24″ 1080p monitor or a higher resolution display. Moving on to the panel itself. 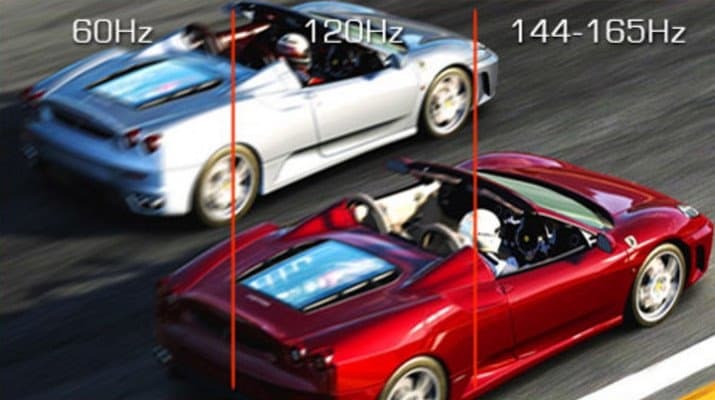 The MSI Optix AG32C monitor is based on a VA panel with true 8-bit color depth and an extended 110% sRGB color gamut which ensures vibrant and lifelike colors. Further, it’s got a stunning contrast ratio of 3,000:1 which provides true, deep blacks for vivid details in the shadows and dark parts of the image. There’s no big difference between 144Hz and 165Hz. There’s slightly less input lag at 165Hz and experienced and professional players may notice a slightly more responsive ‘feel’ in fast-paced games. Whether you’re gaming at 144Hz or 165Hz, the gaming experience with FPS, racing, and other games with fast-moving objects is significantly smoother and more immersive than on the regular 60Hz displays. There’s next-to-none backlight bleeding which will make those deep blacks really stand out. Moreover, the 178° wide viewing angles will ensure no big shifts in contrast, color, or brightness when the screen is looked at from askew angles. 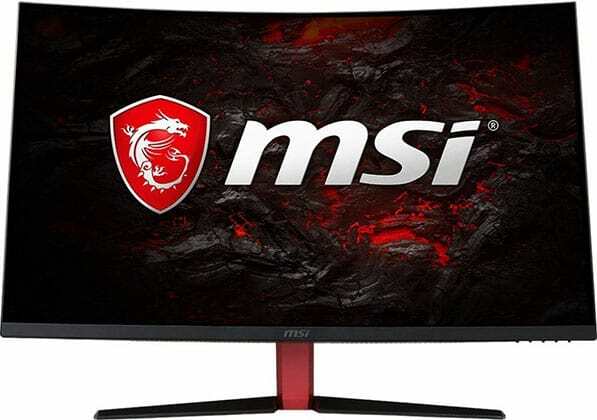 The screen of the MSI Optix AG32C curved monitor is flicker-free and has an integrated filter which prevents the harmful low blue lights when applied. Lastly, the monitor has a standard response time speed of 4ms (Gray to Gray) which you can improve to 1ms (MPRT) by setting the ‘OverDrive’ setting in the OSD (On-Screen Display) menu to ‘Extreme’. Note that by enabling this feature, you are causing the backlight to strobe which will decrease the perceived motion blur and ghosting of fast-moving objects, but also make the screen dimmer. If you have an AMD GPU or an Xbox One console, you can make the MSI Optix AG32C change its refresh rate dynamically by enabling FreeSync. In turn, this will eliminate all screen tearing and stuttering with minimal input lag penalty. The MSI Optix AG32C FreeSync range is 48-165Hz which means that as long as your FPS (Frames Per Second) rate is within that range, there’ll be no screen tearing or stuttering. 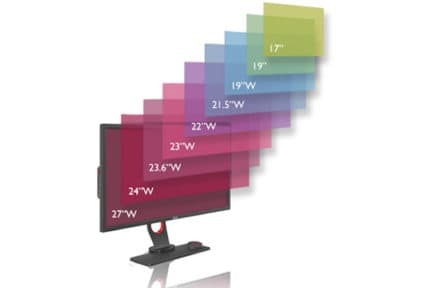 In case your FPS drops below 48, the AMD LFC (Low Framerate Compensation) technology causes the monitor to automatically multiply the GPU’s frame rates to reduce the visual artifacts until your FPS rate recovers. Keep in mind that FreeSync doesn’t work with other consoles than the Xbox One/S/X. What’s more, it cannot be active at the same time as the 1ms MPRT technology. 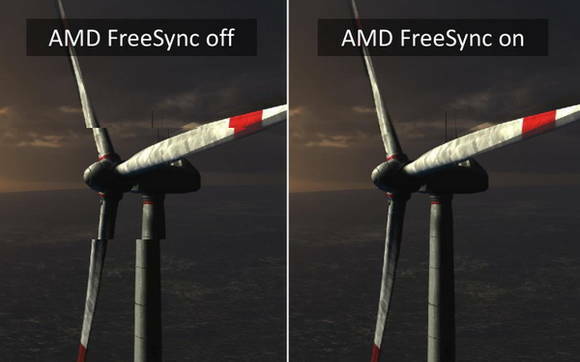 Update: FreeSync also works without any issues when using a compatible NVIDIA G-SYNC graphics card. You can use the monitor’s hotkeys to navigate the OSD menu, or you can download the MSI Gaming Center desktop application and adjust your preferred settings there. There are five pre-calibrated picture presets to choose from including Movie, FPS, RTS, Eye Saver, and Standard. You can also save two profiles (Gaming and Working) and effortlessly swap between them in the MSI software. Other than that, there aren’t any particularly interesting features; there are standard adjustments such as contrast, brightness, input source, aspect ratio, etc but no advanced 6-axis color settings and only two gamma presets. 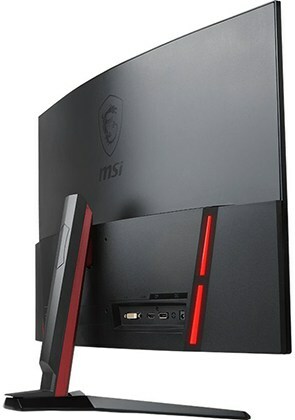 The MSI Optix AG32C 165Hz gaming monitor features a slim design with ultra-thin bezels and four red LED lights, but its adjustability is limited as you can only tilt the screen by -5°/15° or VESA mount it using the 100 x 100mm pattern. However, note that once you detach the screen from its base, a part of the stand is not removable which is an obstacle for VESA mounting. So, you will need a dedicated VESA mount adapter or the tools to make one yourself. At the back of the monitor, you will find one HDMI 2.0, one DisplayPort 1.2, and one Dual-Link DVI-D port. Both HDMI and DP support FreeSync and up to 165Hz refresh rate. 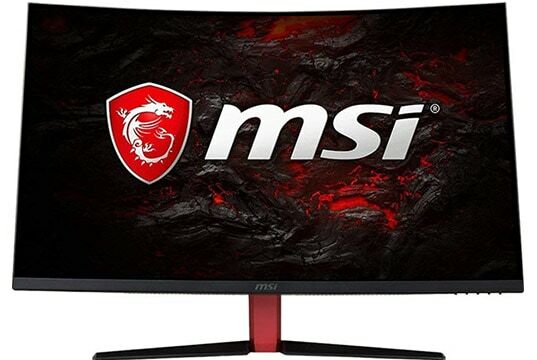 The MSI Optix AG32C price is $349.99 MSRP which is a good price for a 32″ 144Hz+ gaming monitor. However, for just ~$50 extra, you can get the MSI Optix AG32CQ which is the 1440p model. 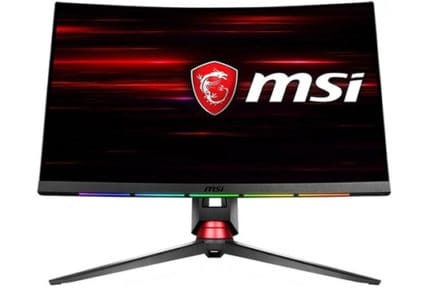 You should also consider the MSI Optix MAG241C which is the 24″ model of the monitor and the MSI Optix MPG27CQ which is the 27″ 1440p model with an innovative RGB technology. Alternatively, you can get the Pixio PXC32 which is also a great 32″ 1440p 144Hz VA-panel curved gaming monitor with FreeSync. So, should you buy this monitor? Well, if you want a big curved screen with a rapid refresh rate that’s affordable and easy on the GPU, then you should; just keep in mind its downsides i.e. the low pixel density. The MSI Optix AG32C is an affordable 32" curved gaming monitor with a rapid 165Hz refresh rate, FreeSync, and 1ms MPRT. Moreover, its VA panel offers rich colors with deep black shades. Its low resolution, however, makes this monitor strictly for gaming and entertainment purposes only.